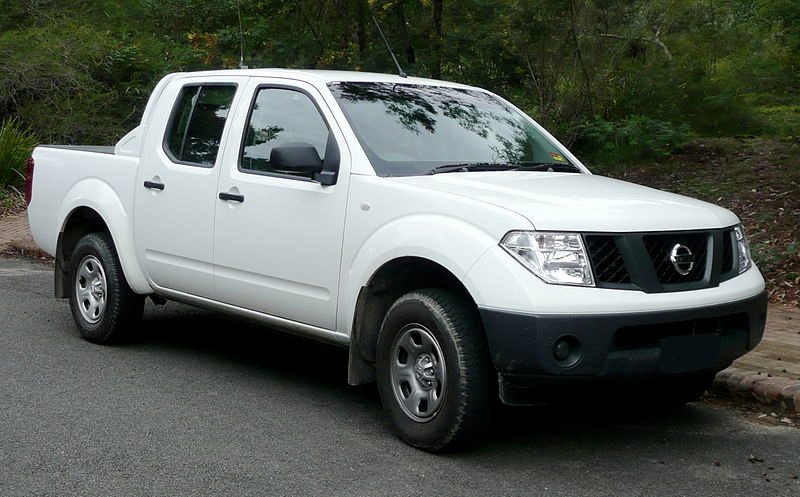 The Navara came with a 174 bhp (130 kW; 176 PS) (169 bhp (126 kW; 171 PS) engine on post September '06 vehicles with the introduction of the Euro IV compliant engine). It has four trim levels, the S, SE, Outlaw and Aventura. The Aventura trim package is equipped with leather upholstery, Dual Zone Climate Control, 6 CD/MP3 changer and satellite navigation as standard. There are 2 engines available, 2.5-liter Turbo-charged Diesel engine and the V-6 petrol. In 2010, the Navara was face lifted. 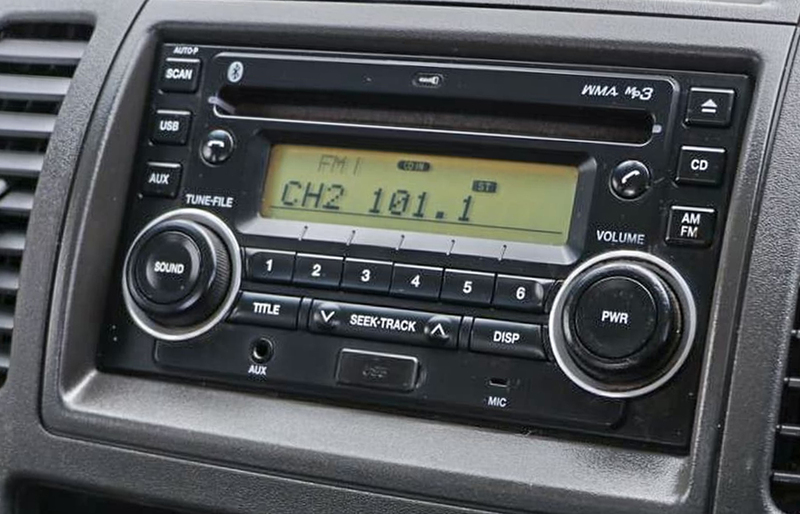 Some D40's came out with a factory Bluetooth module that was separate to the main headunit. In the Spanish made model the ASWC1 instructions talk about bypassing this module (found under the passenger seat) by patching across 3 wires. 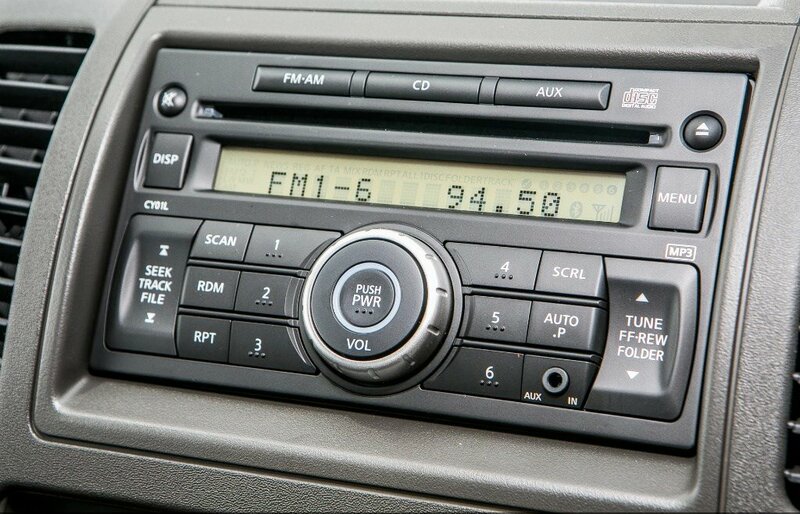 In the Thai built D40 the Bluetooth module was under the radio and seems to have different wiring to the Spanish built one. Most installers have had success connecting directly to the wires under the steering column. Images show coloured wires with silver bands.